The Dell Inspiron 17R offers great looks, good build quality, and impressive features with a low $499 starting price. If you can live with its glossy finish inside and out, Dell's attractive new Inspiron 17R is a decently-priced desktop replacement offering a superlative typing experience. 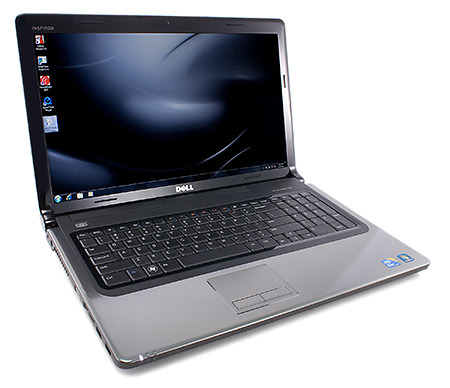 Finally, this is also the only machine in this group to include Microsoft Works software, providing a range of basic home office tools to let you get to work immediately. A six-month subscription to McAfee SecurityCenter software is also included for online security. 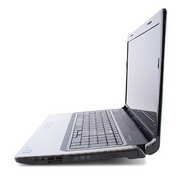 If it weren't for its poor battery, the Inspiron 17R would have been a clear candidate for an award this month. Its stunning screen and cutting-edge power make it a great choice, but the improved mobility of the Apple and Samsung push it into third place this time around. Powerful and stylish, this budget desktop replacement hits a lot of right notes - as long as you stick to plug sockets. 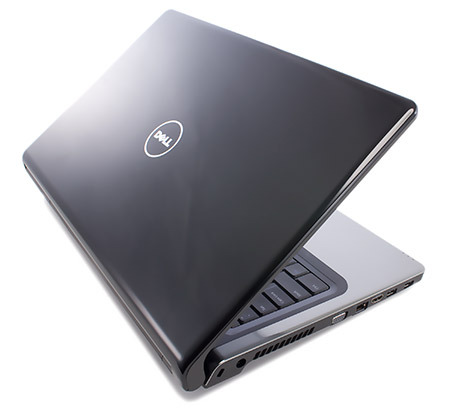 Dell's Inspiron 17R is a slimmed down desktop replacement that provides a more compact and lightweight design. This high end model comes equipped with a higher resolution display and Blu-ray drive. At $1000, there are less expensive Blu-ray equipped systems or models with better graphics for gaming. It does a decent job of being a good general purpose desktop replacement without costing too much. Don your wetsuit: Once again, Dell is making a big splash with a new line of consumer notebooks. 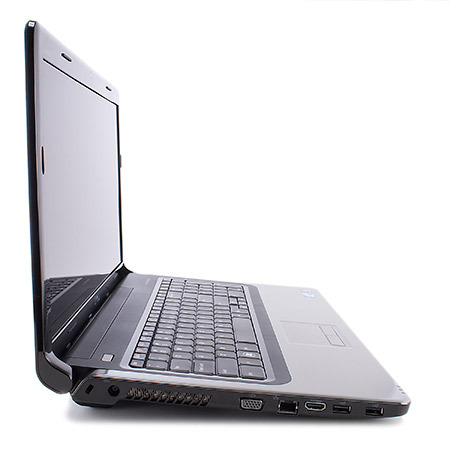 This time around, the newcomer is the Inspiron R Series, and the theme is a popular one: cramming in high-end features while keeping the price low. This big, stylish $850 laptop has discrete graphics for a little extra video oomph. It's a great deal if you want a 17-inch LCD, but less so if you're a gamer.